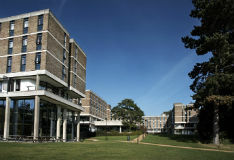 Set in the beautiful surroundings of lakeside parkland, the Vale Village is the University’s largest accommodation site, home to more than 3,500 students in eight residences, including the unique Green Community. A thriving community, the Vale Village hosts a number of popular social events throughout the year including a spectacular fireworks display and Vale Fest, a student-run music, dance and comedy festival. 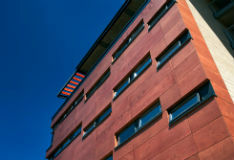 The Vale's lively community life centres around The Hub, offering catering outlets and social spaces it is a great place for you to hang out with your new friends in one of the bars or restaurants. 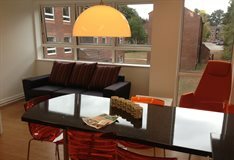 There is also a well-stocked convenience store, a 24-hour reception and social spaces for you to study or relax in.